We are so excited to partner with the National Breast Cancer Foundation (NBCF) for the second year in a row. From now through November, a portion of sales from the Pink Silhouette CAMEO® 3 bundles will be donated to NBCF in honor of National Breast Cancer Awareness month during October. 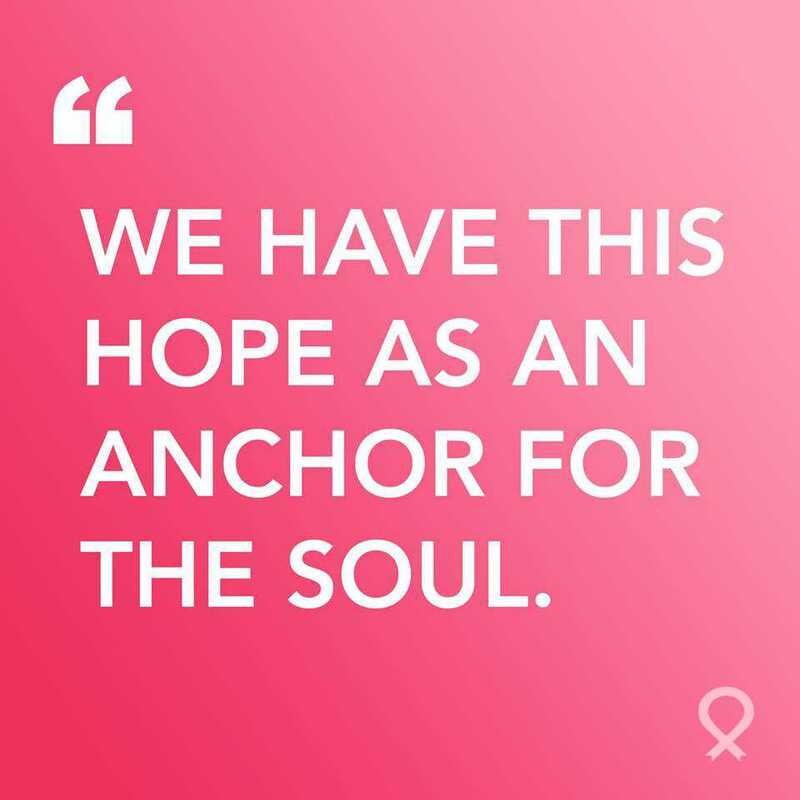 Breast cancer survivor Janelle Hail founded the National Breast Cancer Foundation in 1991. In 1980, she was a 34-year-old diagnosed with a disease few people knew much about at the time. 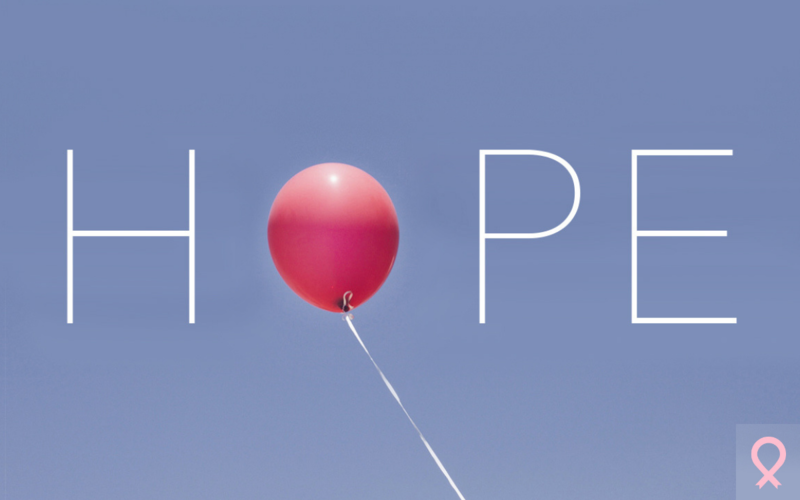 Once she completed her treatment, she became committed to helping women around the world by educating them about breast cancer and the importance of early detection. Go to your physician if you notice any lumps or changes in breast tissue or skin. 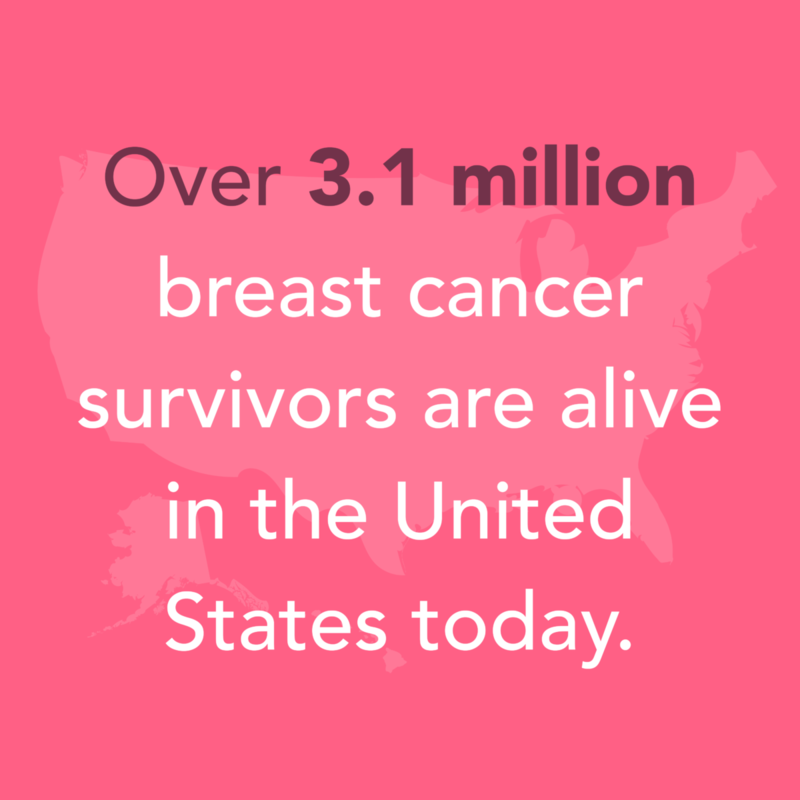 Receive a yearly clinical breast exam from your physician. 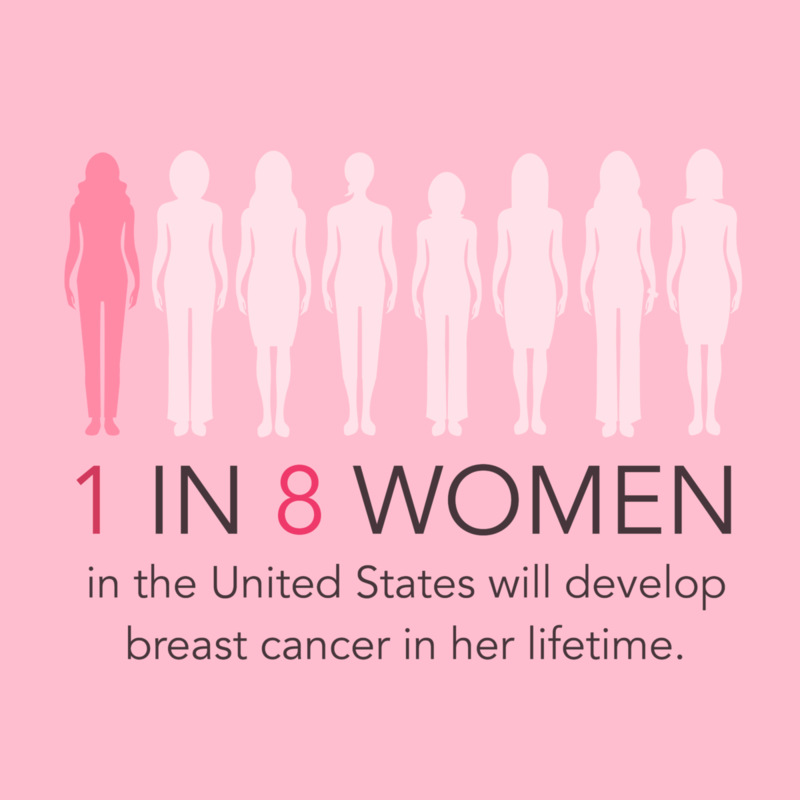 Get a mammogram every 1–2 years if you are a woman over 40 years old. Ask your healthcare professional whether you should get a mammogram regularly if you are younger than 40 years old but have any risk factors of breast cancer. Live a healthy lifestyle, making sure to eat a balanced diet, drink water, and stay active. We at Silhouette are so proud of this partnership, and we know that through this partnership, we will be able to change the lives of many men and women around the world.